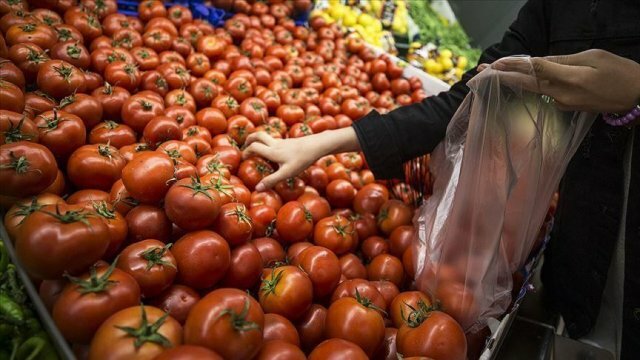 Consumer prices in Turkey became 19.71 percent year-on-year in March, marking a 0.04 percentage point increase from previous month, according to the Turkish Statistical Institute (TurkStat) Wednesday. The March figure was up from 19.67 percent in February, TurkStat data showed. On a yearly basis, the biggest price hike was in food and non-alcoholic beverages last month with 29.77 percent. 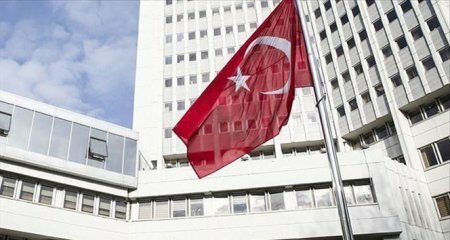 "Miscellaneous goods and services with 27.94 percent, furnishing and household equipment with 26.98 percent, recreation and culture with 20.08 percent and health with 19.72 percent were the other main groups where high annual increases realized," TurkStat said.